August 6th commemorates Christ’s transfiguration in glory on Mount Tabor. 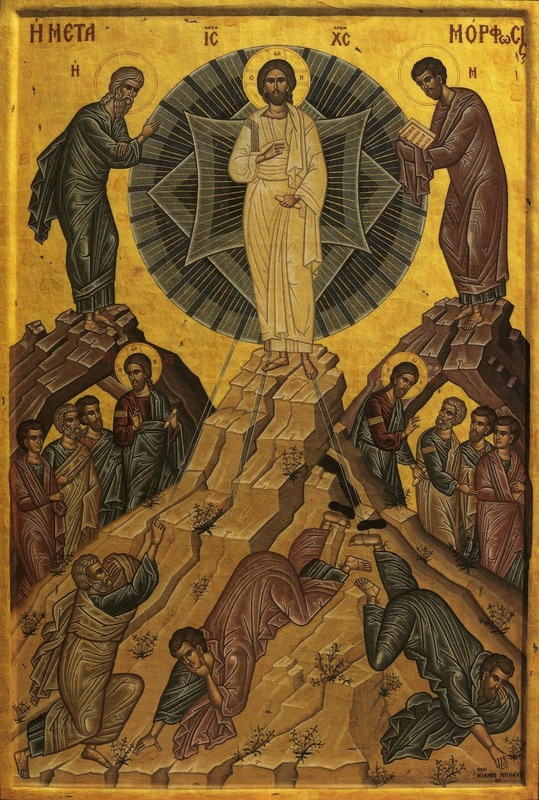 The Transfiguration is one of twelve major feasts on the Eastern Christian liturgical calendar. A major feast is the equivalent of a solemnity on the Roman calendar. A glimpse of this feast through the hymns and traditions of the East gives a fresh perspective on God’s plan of salvation for us. “My favorite part of this feast is singing the troparion,” says Robin Roxas of Morning Star Family Farm in Hartland, Wisconsin. Robin and his family of ten traveled an hour from their farm this evening in order to celebrate the Vesperal Divine Liturgy of the Feast at their Greek Catholic parish in Milwaukee. Roxas commented on the tradition his family has of singing the troparion during family prayers at home. “My children love to sing this hymn,” Roxas told CWR. This feast is a special one for Eastern Christian farmers around the world because it is customary to bring the first fruits of the summer harvest to be blessed by the priest during the Divine Liturgy. Before Your Crucifixion, O Lord, taking the disciples up onto a high mountain, You were transfigured before them… from love of mankind and in Your sovereign might, Your desire was to show them the splendor of the Resurrection. Grant that we too, in peace, may be counted worthy of this splendor, O God, for You are merciful and the lover of mankind. Without the Transfiguration and the other events of Jesus’ life, it would be difficult to grasp the totality of the paschal mystery and its implication for our lives. The raising of Lazarus from the dead, for example, gives Christians hope that they will one day participate in Christ’s Resurrection. Contemplation of these Christological events has propagated a magnificent wealth of liturgical poetry and hymnography – a major source of theology for Eastern Christians. You have shown them…the hidden blinding light of Your nature and of Your divine beauty beneath the flesh; and they [understand] that Your glory could not be borne. Christopher is a teacher, mentor, and freelance writer living in Michigan. He is a life long student of the humanities with a concentration in Theology. Warner is a graduate of Franciscan University of Steubenville (1998) and the Antiochian House of Studies (2014). 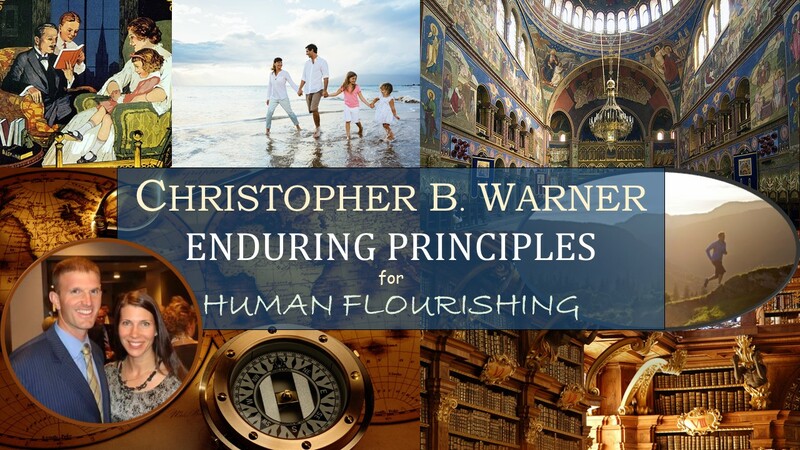 Marine Corps officer and veteran (2004-2007), he writes about the principles and virtues that lead to human flourishing. Christopher's editorials, interviews, and essays have been published in Catholic World Report, National Catholic Register, Free Republic, Orthodoxy Today, Sophia, RISU, and First Things.